Just about every professional/business environment needs Storage (as many of you know, more of it) – whether just for emails and correspondence or for far more important performance-critical digital applications, websites, hosted files, file servers, exchange servers or SAN Devices – it would be hard to overstate the importance of storage management and monitoring due to this! 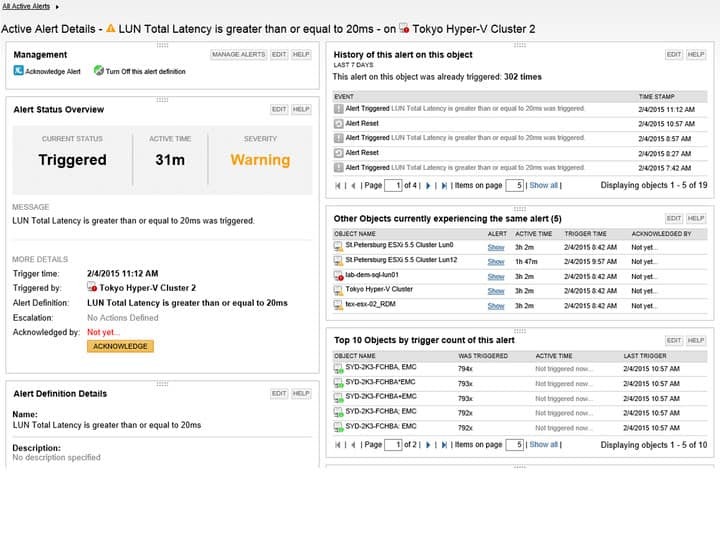 Both smaller networks simply operating from a NAS-storage basis and larger, multi-network environments running multiple SAN devices need proper monitoring. An untimely outage, failure due to lack of storage, or poor response time due to over-subscription can all cause expensive problems if not downright showstopping failure! When dealing with managing NAS/SAN storage devices, there's a lot to bear in mind. Software which can monitor capacity, as well as assist in assigning it to various applications, can save a great deal of time and headache by predicting and being aware of needs early on. Monitoring hardware for failures and outages helps to keep tabs on the physical health of the ever-important storage devices. 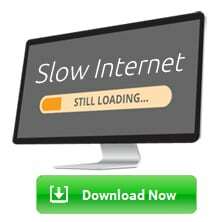 Keeping track of latency can be one of the best indicators of an aging drive or failing device, while also helping to keep tabs on the management of bandwidth use to and from storage devices. And of course there's over-subscription, a clever but precarious method for making the most out of your network that works very much in the same vein as overbooking flights like airlines tend to practice, but it does come with its risks.. and software can thankfully help manage those! Monitoring software needs to be able to keep a close eye on every part of your storage arrangement – whether simple and single systems running as a NAS, or independent SAN devices like tape drives or their ilk, and of course you can't leave LUNs out in the dark! Especially in larger enterprise setups you've got to have robust LUN monitoring and oversight to be sure that your RAIDs are properly allocated and made full use of. 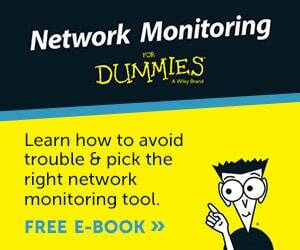 No matter the make-up of your network storage devices, whether Dell, EMC, HP, WD or others, many tools can poll and monitor these devices and even aggregate device-specific data to help keep you, and your network, up to speed. 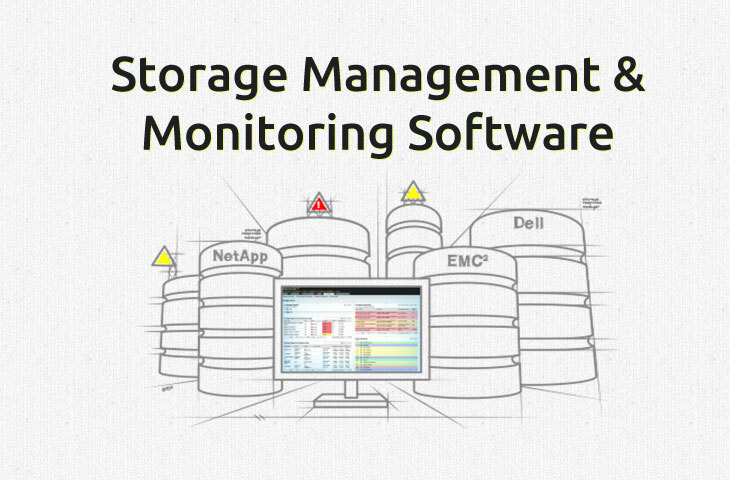 Below are some of the best options out there for storage monitoring, many of which are paid software suites but do also offer free trials and evaluation versions to make them well worth giving a shot! 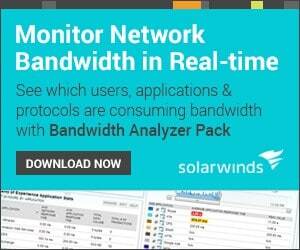 Solarwinds' software provides real-time storage monitoring for a range of vendors, all from a slick and comprehensive interface. 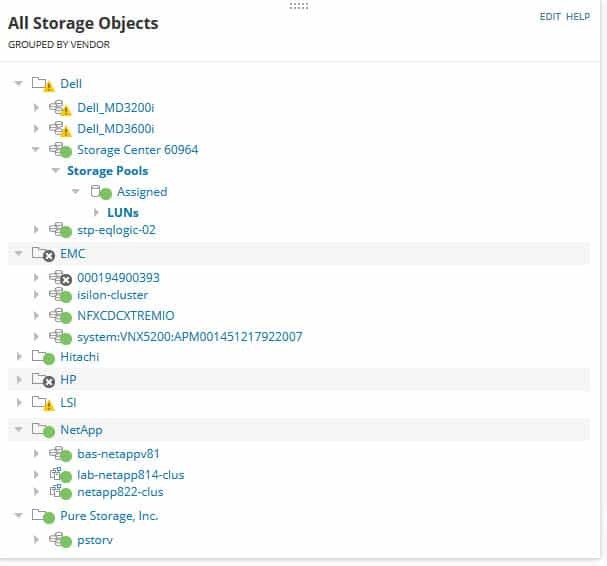 The program handles a full range of both virtual and physical storage devices and can even delve through the layers of virtualization to fully expose the actual makeup of a storage setup, which can be quite helpful with how confusing virtualization can get when layered as much as it tends to be! The software also includes a range of pre-configured alerts and monitoring options, which are also customize-able, to be sure that basic oversight is taken care of right out of the box. Storage Monitoring with Nagios is a great piece of software that offers a staggering range of flexibility and functionality – mostly due to being highly modular! SAN/NAS and other storage management and monitoring requires additional plugins from the base Nagios software, but once installed Nagios can more than pull its weight in this regard. Furthermore, as it requires the base Nagios installation, you gain the benefit of having a robust network monitoring suite to begin with! 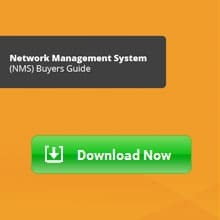 As far as storage management, though, Nagios covers all the bases you'd want, plus gives a lot of flexibility with plugins and addons to customize or change precisely what, or how, you monitor. 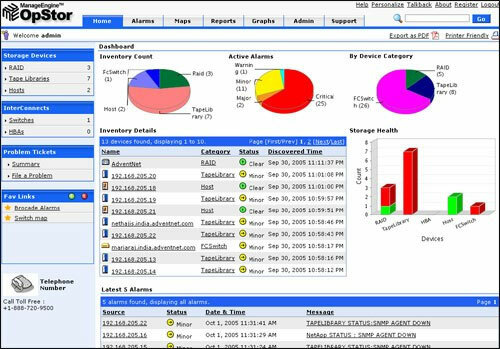 ManageEngine's OpStor is a strong option that has a nice slick interface – as is often the case, however, the minimalist and aesthetically-pleasing UI does come with some drawbacks and users may find themselves annoyed at the lack of available options, controls, and data versus some other offerings. None the less, it's a powerful program that has a full range of monitoring and a great look, provided you're in with the newer-age “App” approach to software. SevOne has a Network Storage management option that does an excellent job and has a very intuitive, if someone dated, UI. Despite that when it comes to administration many techs believe that functionality trumps form, and SevOne definitely has that right in this case! 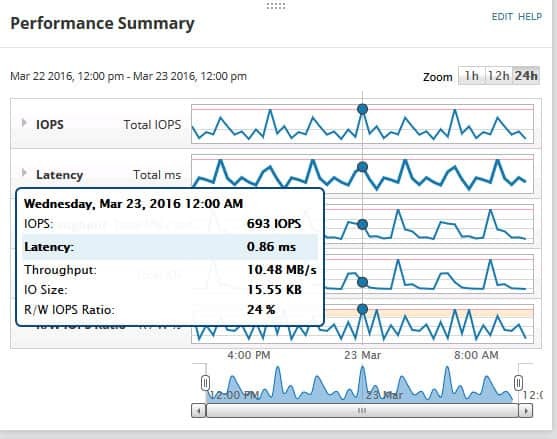 An excellent range of data covers the main dashboard for storage management and gives a perfect one-glance view of status and performance! The software also includes some excellent monitoring and reporting features for helping to ferret out and track down difficult and tricky intermittent issues, which can be infamously troubling when dealing with storage! 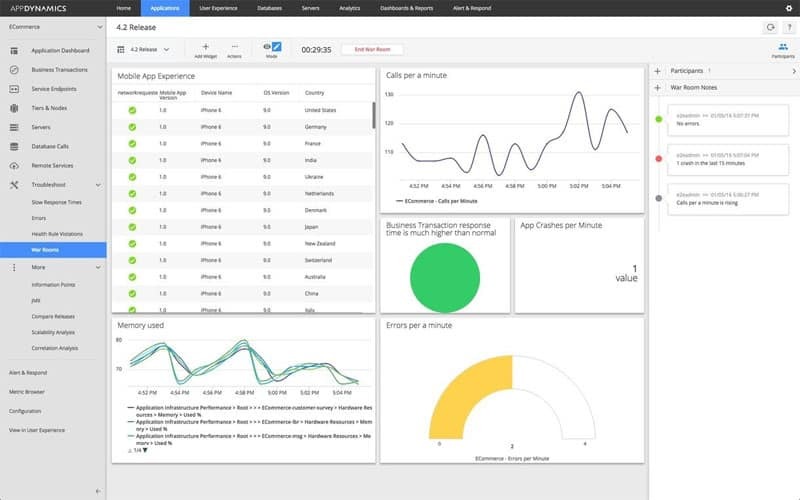 AppDynamics is a very solid “all in one” option that attempts to cover the full range of network-based monitoring and management. With options for everything from application, transactions, services, nodes, servers, database calls, remove services, and of course storage and even more, the program has a staggering range of tracking. 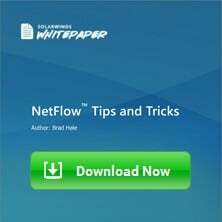 This does come with the usual caveat – with breadth comes slightly less depth, and although AppDynamics doesn't suffer as much from this as some software options, you may find some more niche or specific features missing or lacking slightly. PowerAdmin has a reasonably light-weight and straightforward option that focuses almost exclusively on storage management alone with very few other bells and whistles – which isn't necessarily a bad thing! 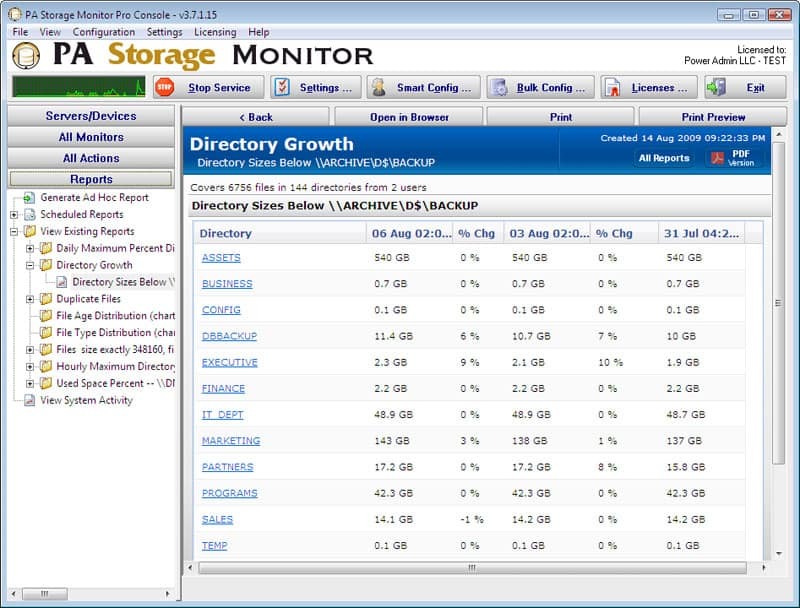 It scans and catalogs, reports on files, has predictive disk usage, monitoring and alerting, and so forth. The focus is more on file management as well as device management and would be better used by network environments with a lot of data that needs managing as well as space and some of the device managing options fall a little short, but overall it's a solid option! 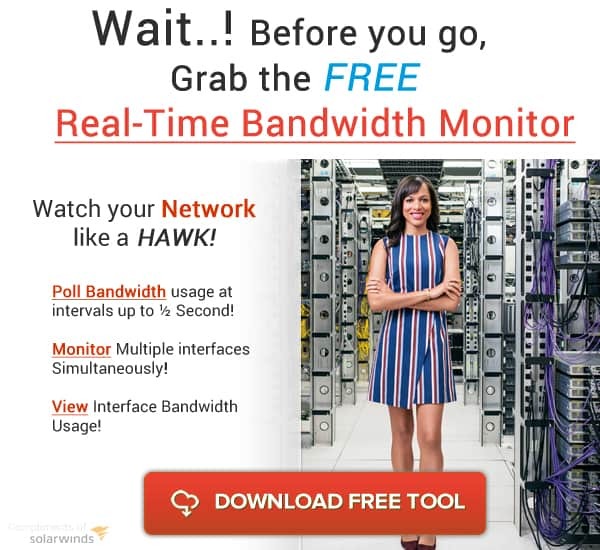 EG Innovations has another program that is a bit more of an “all in one” offering that does a good amount of SAN and general network storage monitoring, as well. The program has a strong focus on reporting and alerting with a heavy amount of analysis on data and storage trends and patterns to aid in early troubleshooting and problem prediction. It handles all ranges of virtualization and does a great job picking apart all the different virtual layers of even the more complex storage environments. 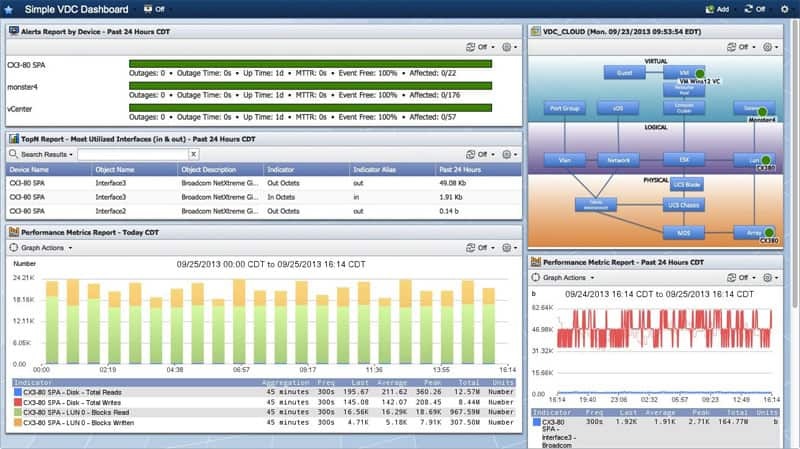 IntelliMagic Vision is an enterprise SAN performance and capacity management solution. 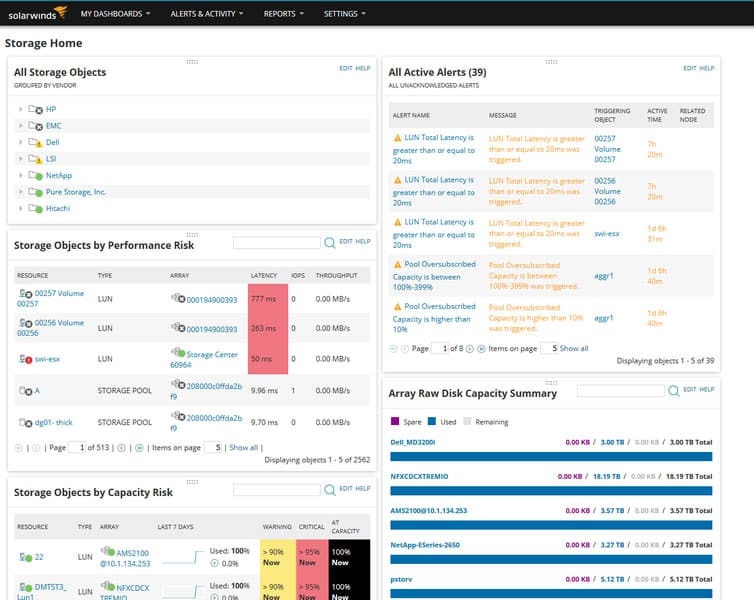 IntelliMagic Vision combines deep knowledge of storage array performance and capacity with a deep understanding of the end-to-end connectivity. 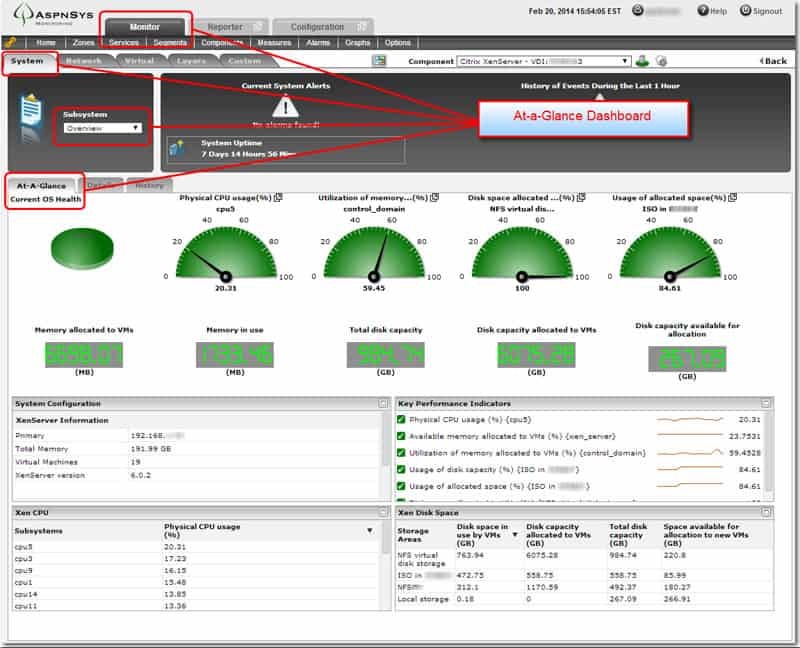 While most performance and capacity management solutions focus on either storage support or fabric support or VMware support, IntelliMagic Vision provides an end-to-end picture of the I/O stack from the VMware through the SAN fabric to the storage arrays. IntelliMagic integrates topology and embeds the configuration relationships in the user interface for intuitive navigation of the configuration and the performance. IntelliMagic Vision is interactive and customizable so you can add and edit your favorite reports, start at a 30,000 foot level view and drill down to the most granular level, compare historical data, and more.